Analyse This S2E10: Is Agriculture The New Oil? 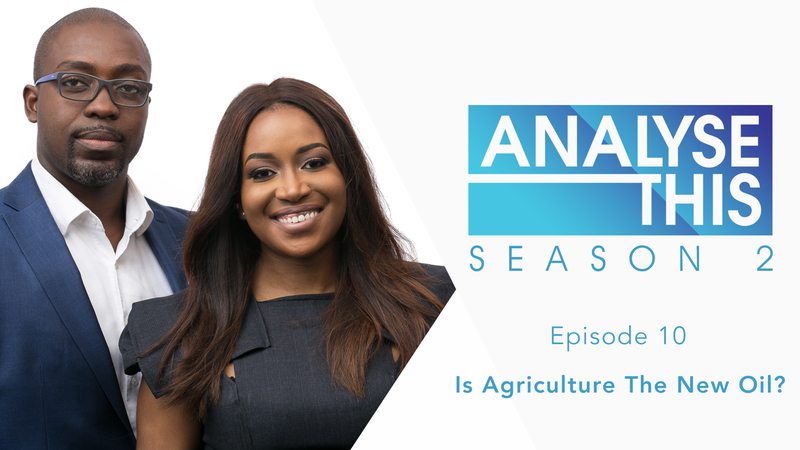 On this episode of Analyse This, Honey Ogundeyi and Tunji Andrews discuss the “re-emergence” of the Agriculture Industry and its attendant business opportunities. 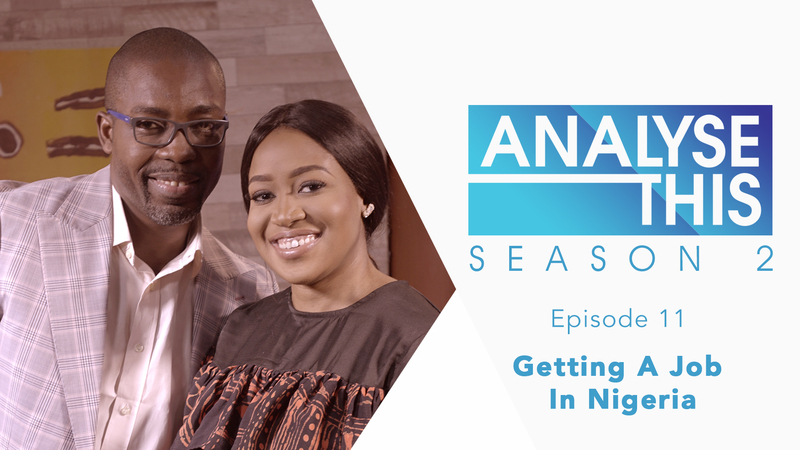 To help dissect the issues on the show, the duo are joined by Agricultural Entrepreneur, Yomi Fawehinmi. Watch!